Cauda Equina Syndrome (CES) is a rare, potentially debilitating spinal condition. 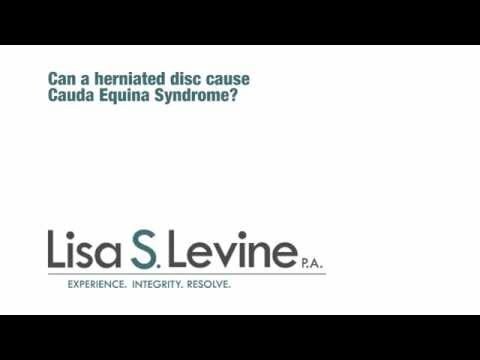 Neurological damage caused by cauda equina syndrome can be permanent. Avoiding tragedy requires an early diagnosis of the problem followed by immediate emergency medical treatment. Errors or mistakes in diagnosis or treatment for CES can have life changing consequences, including permanent nerve, bladder, bowel and sexual performance problems. If you or a loved one has had their condition made worse as a result of medical malpractice during diagnosis or treatment of CES, you have a right to seek compensation for your physical pain, emotional suffering, medical expenses and financial losses. 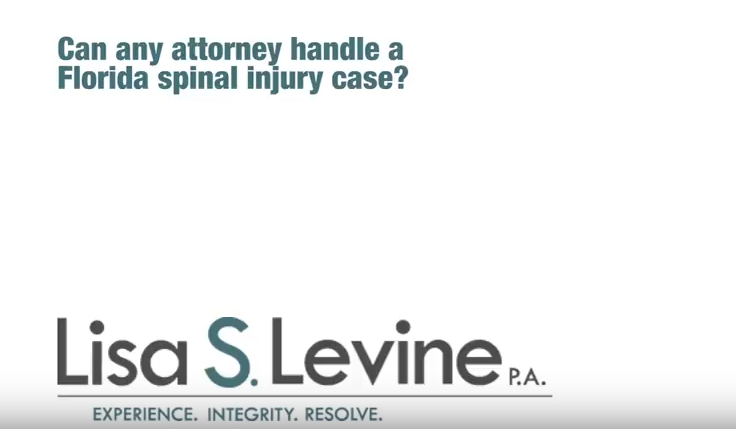 The best way to get the fair and just compensation you deserve is to seek the services of an experienced Tampa cauda equina syndrome attorney. Cauda equina syndrome is a condition in which the cauda equina, a bundle of nerve roots located at the base of the spinal cord, become compressed, disrupting sensation and movement. Long-term damage can occur to the lower extremities of the body and organs in the pelvic area. The nerve roots controlling bladder and bowel function are particularly vulnerable. Common causes of CES include disk herniation, birth defects, stenosis, infections, tumors and complications from a spinal injury resulting from an automobile accident or fall, spinal injections, and spinal pain management. “Saddle anesthesia” – numbness in the parts of the body that come in contact with a saddle while sitting in the saddle. Without immediate emergency treatment, the compressed nerves can become permanently damages due to loss of blood flow and oxygen. This makes it imperative for physicians to correctly diagnose CES in its earliest stages. Permanent damage and disability can occur if a patient’s CES is misdiagnosed or not treated in a timely manner. This can have long term, life altering consequences for the victim, who often require expensive, ongoing medical treatment, physical therapy, and medication. Even with treatment, some patients may never regain complete function. 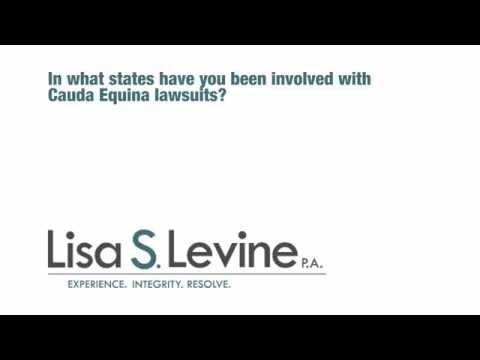 Don’t sign an agreement with the insurance companies until you’ve has a chance to speak with a Tampa cauda equine syndrome attorney. It is important that you seek compensation for your future as well as current medical expenses. Insurance companies often try to avoid taking responsibility or simply underestimate a patient’s long term healthcare costs. When medical professionals don’t do their jobs properly, serious medical complications can arise from CES. If you believe the CES related problems you are experiencing were due to the negligence actions (or inactions) of a healthcare professional, you should contact a Cauda Equina Syndrome lawyer who has extensive experience these types of cases. You deserve full compensation for all the medical and financial problems that were caused by a healthcare professional’s carelessness. 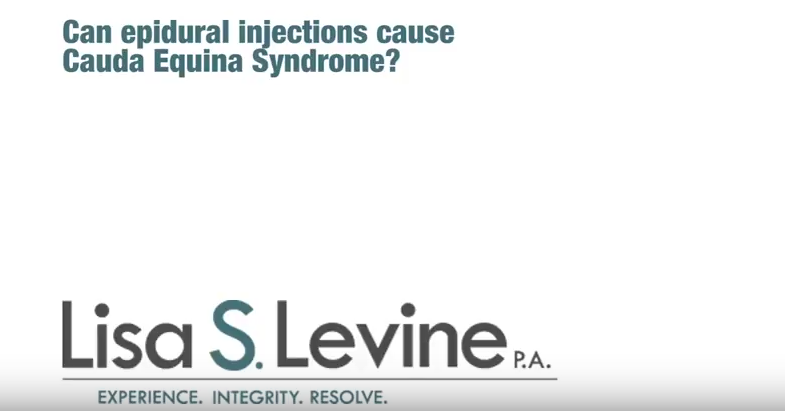 Persons who have been permanently disabled by cauda equina syndrome malpractice may be entitled to receive payment for long term care and treatment, lost wages, reduction in earning capacity, loss of consortium, emotional trauma, physical pain and more. 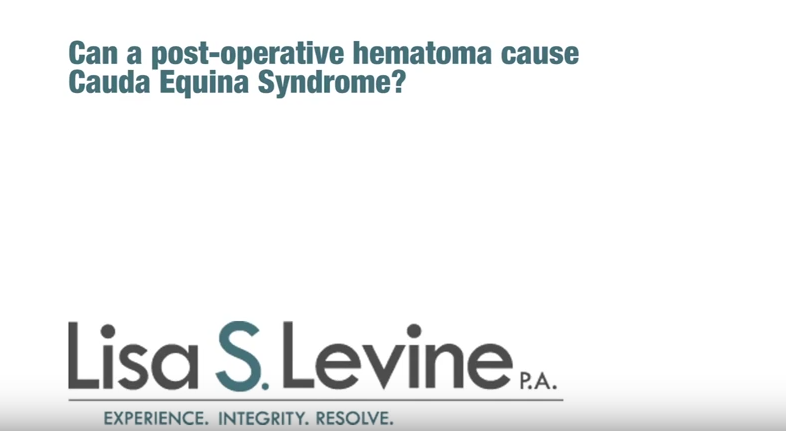 Lisa Levine has successfully represented clients in Tampa, Clearwater, Largo, St. Petersburg, Lakeland and other East Florida communities in a wide range of medical malpractice litigation, including cauda equina syndrome. She knows all the strategies necessary for obtaining the compensation you are owed for your damages. Lisa will aggressively negotiate with the responsible medical professionals, hospitals and their insurance companies to secure a satisfactory settlement. If negotiations don’t achieve the desired results, Lisa is more than ready to argue your case in front of a judge and/or jury. 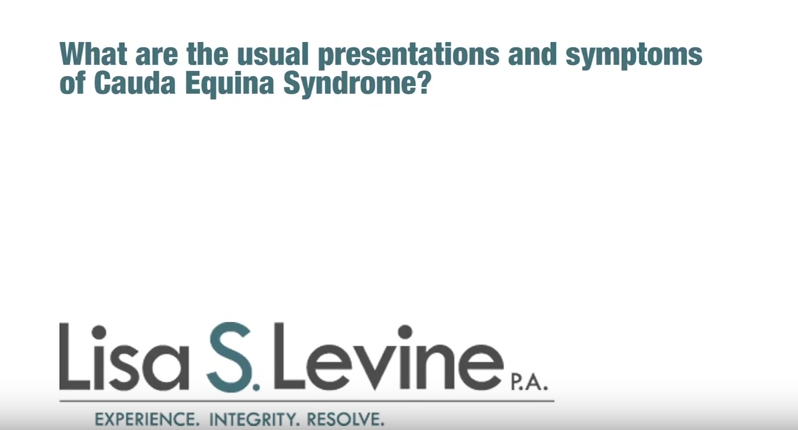 Call Tampa cauda equina syndrome attorney Lisa Levine today at 954-256-1820 to schedule a free consultation to discuss your case. We will review the facts in your case, answer your questions and provide professional advice on the best way to proceed with your claim. We handle medical malpractice cases on a contingency bases which means you don’t owe us anything unless we win your case.